Today I’m creating a card featuring Copic coloring on glitter card stock. 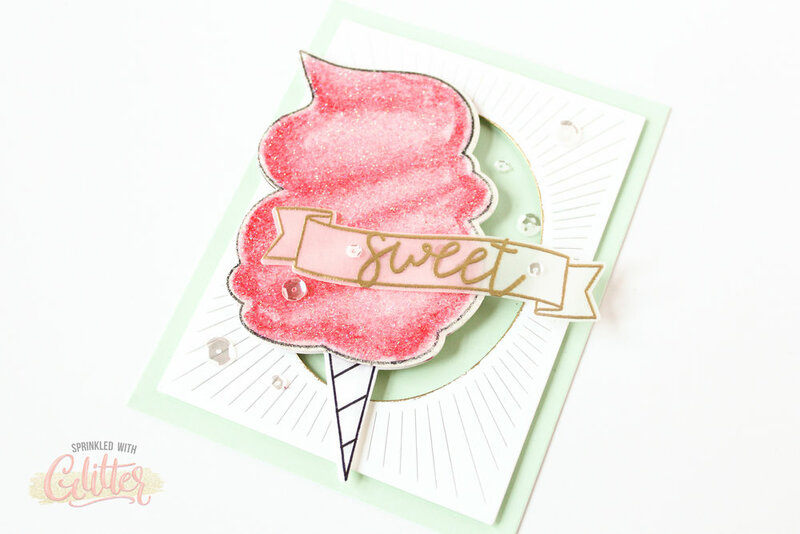 When I saw this cotton candy stamp from Avery Elle, I just knew it needed to be special! Coloring this image on any ol’ card stock just wouldn’t do. So I stamped the image on glitter card stock and colored it with my Copic markers. Now I have an adorable, sparkly cotton candy that looks good enough to eat. 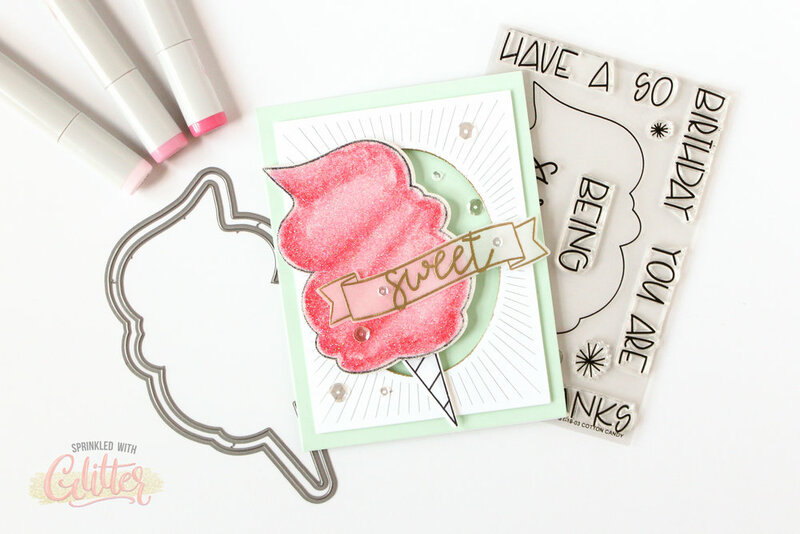 Avery Elle released this Cotton Candy stamp and die set today. And they have some other really adorable ones that you might want to check out too! Click HERE to head over to their shop and check out their newest release. You won’t be disappointed. Thanks for stopping by today! 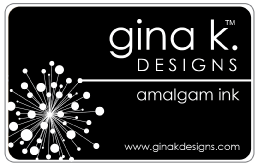 I hope you enjoyed this fun, sparkly, pink project. Until next time, I hope you have a fabulous day!